This is a fungal infection of the skin which begins as small red papules that gradually increase in size to form a ring. The affected areas on the body vary in severity from mild scaling to inflamed itchy areas. This is a type of ringworm and is a fungal infection of the scalp. It appears as painless, round, hairless patches on the scalp. Itching may be present and the lesion may appear red and scaly. This is a highly contagious fungal condition which is easily transmitted in damp, moist conditions such as swimming pools, saunas and showers. Athlete's foot appears as flaking skin between the toes which becomes soft and soggy. The skin may also split and the soles of the feet may occasionally be affected. 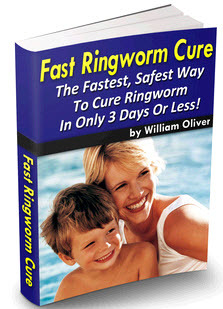 How can ringworm be categorized according to the anatomy?